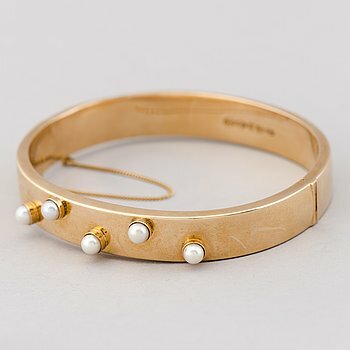 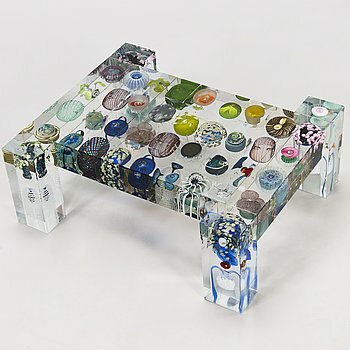 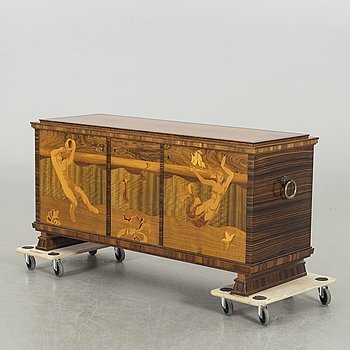 Classic to modern – new objects daily! 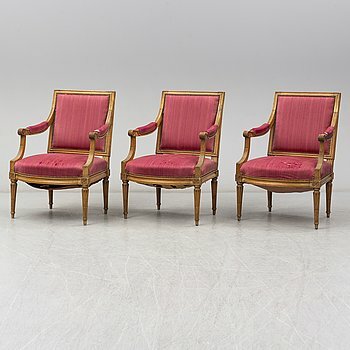 Three Louis XVI late 18th century armchairs. 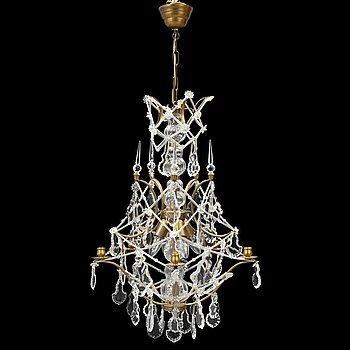 A late 20th century rococostyle chandelier. 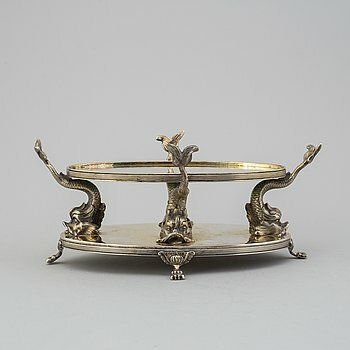 A silver plated table plateau, AG Dufva, Stockholm, circa 1900. 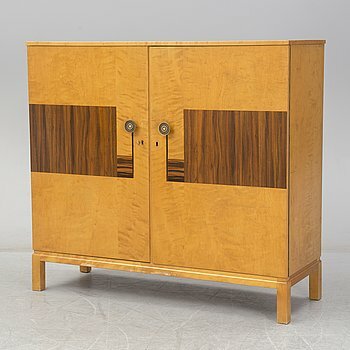 A 1920/30´s art déco cabinet. 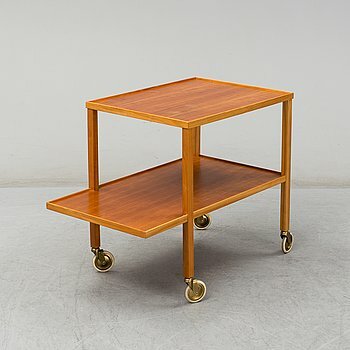 A second half of the 20th Century model 470 walnut serving trolley by Josef Frank from Firma Svenskt Tenn.
ROBERT RAUSCHENBERG, offset, signed, dated -80 and numbered 133/150. 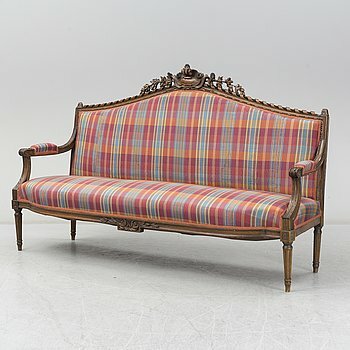 A late 19th century Louis XVI-style sofa. 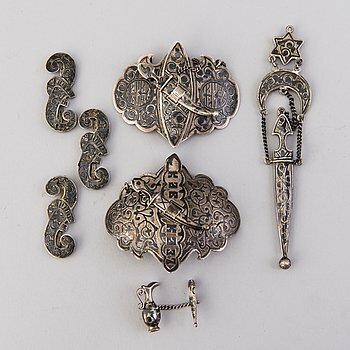 Two Russian silver and niello buckles and five belt decorations from Kaukas, early 20th Century. 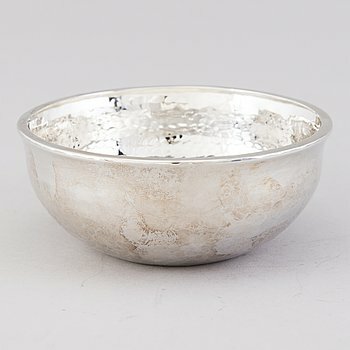 A SILVER BOWL, Tillander, Helsinki Finland 1994. 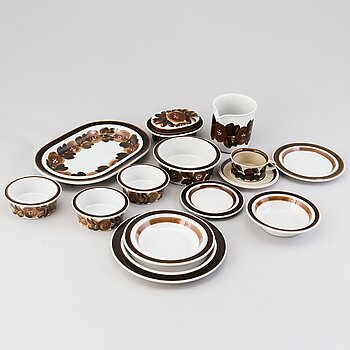 ULLA PROCOPÉ, 53-piece set of 'Rosmarin' and 'Ruija' tableware, Arabia Finland 1960s-1970s. 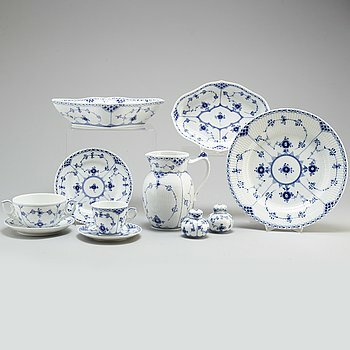 A Royal Copenhagen 'Musselmalet' part dinner service, 70 pieces. 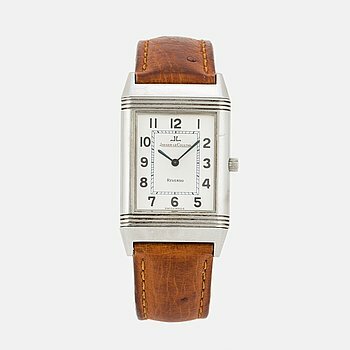 JAEGER-LE COULTRE, Reverso Classique, wristwatch, 23,5 x 33,5 (38,5) mm. 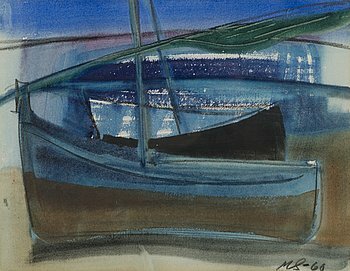 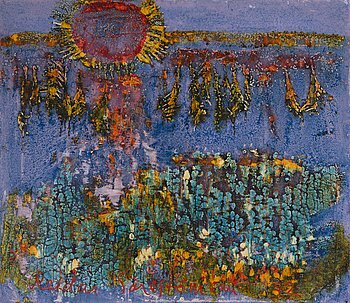 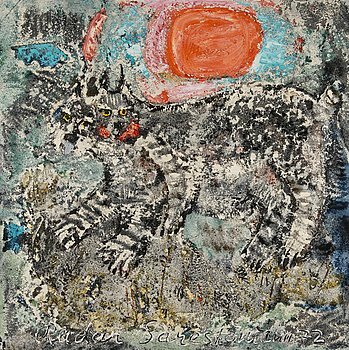 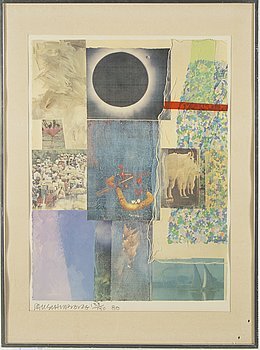 IVAR AROSENIUS, watercolor, signed and dated -01. 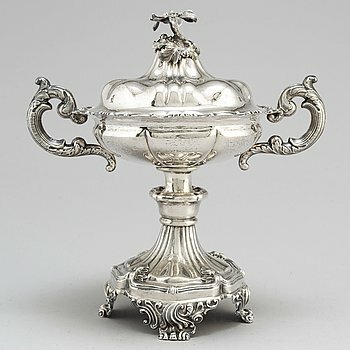 A Swedish 19th century silver sugar bowl and cover, mark of Gustaf Möllenborg, Stockholm 1846. 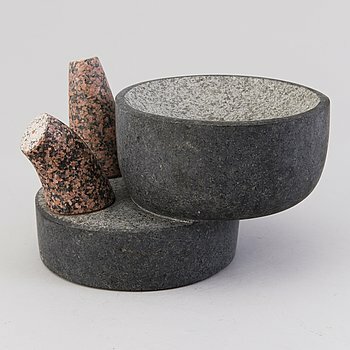 CARIN NILSON, Sculpture, bronze. 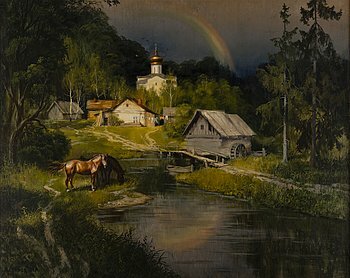 Signed and with foundry mark. 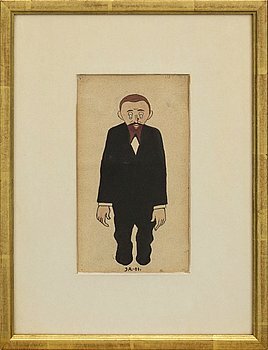 H: 39 cm. 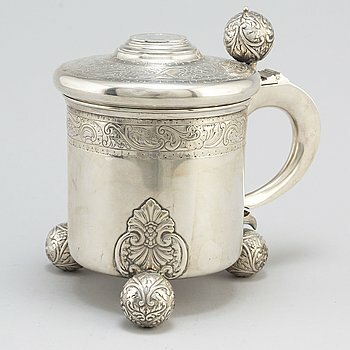 A parcel gilt silver tankard by K Anderson, Stockholm 1914. 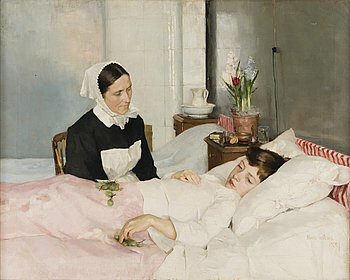 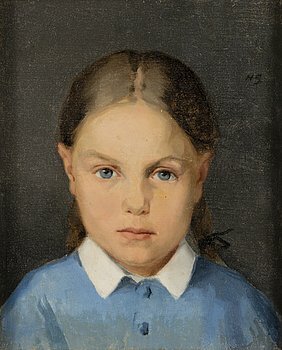 HANNA FROSTERUS-SEGERSTRÅLE, "A LITTLE PATIENT". 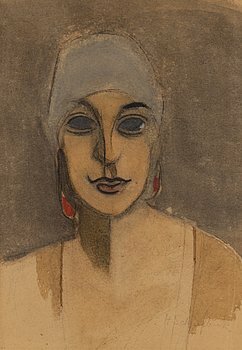 HELENE SCHJERFBECK, GIRL WITH BRAIDS. 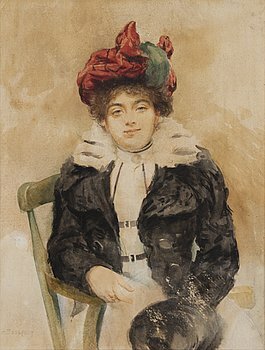 OIVA TOIKKA, a sculpture signed Oiva Toikka Nuutajärvi Notsjö.